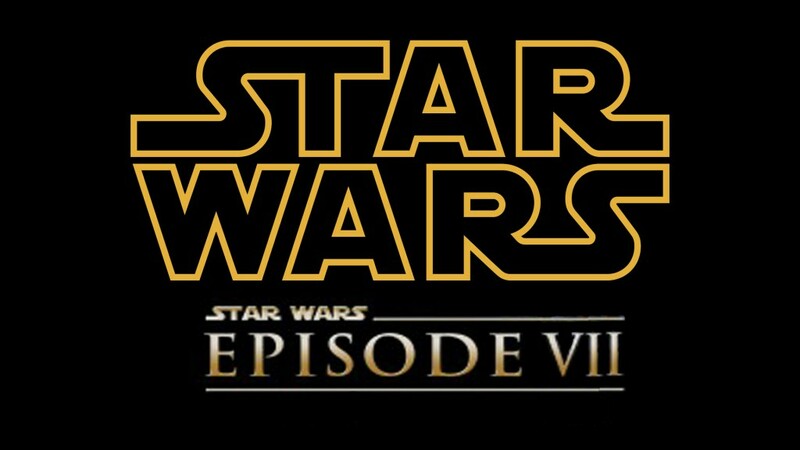 J.J. Abrams Returning to Write and Direct Star Wars: Ep. IX! A week or two ago, there was a disturbance in the force as Kathleen Kennedy, LucasFilm, and Disney fired their Star Wars IX director Colin Trevorrow. You can read about that HERE. Turns out, the studio execs couldn’t handle having a big creative force behind Star Wars. The search was on for another director. Were they gonna go with another indie filmmaker with good credentials or play it safe like they did when they replaced Miller and Lord with the capable Ron Howard? 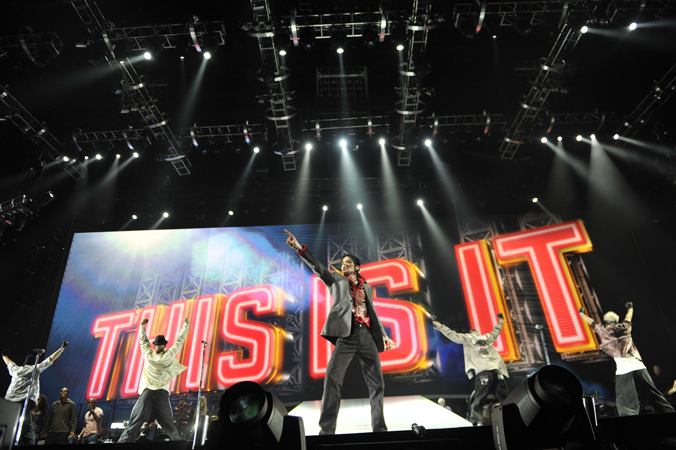 J.J. Abrams Boards new Michael Jackson Project! J.J. Abrams and Tavis Smiley are teaming up to bring the upcoming book “Before You Judge Me: The Triumph and Tragedy of Michael Jackson’s Last Days” to television for Warner Bros. The book comes out tomorrow and was written by Tavis Smiley. 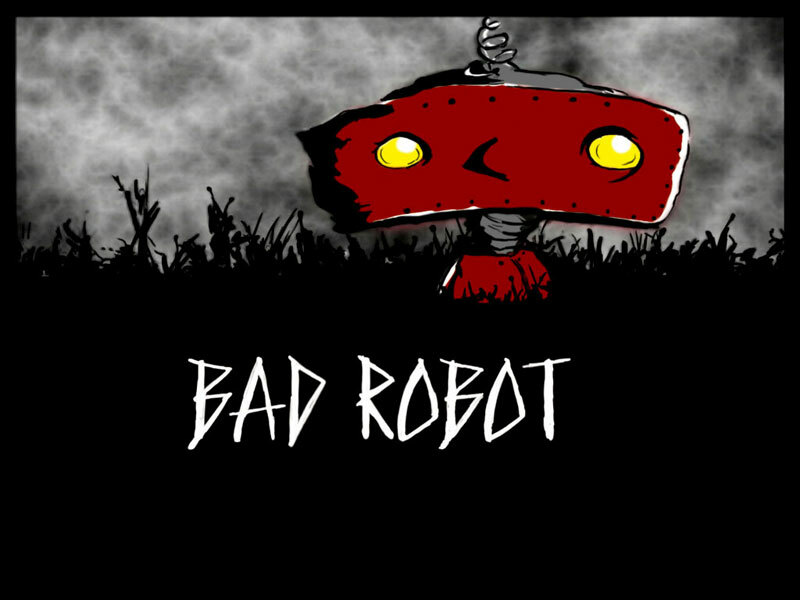 The show has been set up with WBTV for a while now though and now that J.J. Abrams and his company Bad Robot are aboard, I expect this project to gain steam. Daisy Ridley Re-teams with J.J. Abrams for new Film! No, this is not ‘Star Wars‘ news, but it is about Daisy Ridley (Rey) and J.J. Abrams coming together again for a supernatural drama called ‘Kolma’ for Paramount. Abrams will be producing the film through Bad Robot and Ridley is set to star. 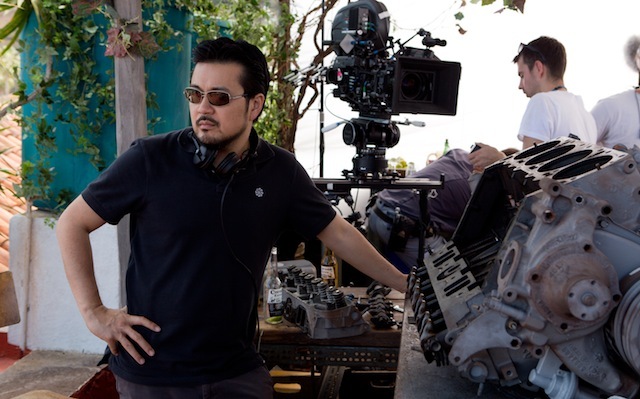 J.J. Abrams is no longer controlling the bridge of the USS Enterprise and is handing off command of ‘Star Trek 3‘ to Justin Lin, director of 4 films in the Fast and Furious franchise. Abrams had to step down from directing the tertiary project due to his commitment as director for ‘Star Wars: The Force Awakens‘. Cameron Crowe and J.J. Abrams are Bringing Us ‘Roadies’ for Showtime!! I saw “Say Anything…” back in 1989. I was 9 years old. “Jerry Maguire” came out in ’96 when I was 16. So it wasn’t until 2000 when “Almost Famous” hit theaters that Cameron Crowe became a name in my household. I am very excited that he is returning to his rock’n’roll roots (“Almost Famous” is loosely based on Crowe’s time as a writer for Rolling Stone magazine) with a comedy that he will write, direct, and executive produce. JJ Abrams Announces ‘Star Wars’ Crossover With ‘Star Trek’!! Nerds everywhere, prepare to be absolutely outraged!! Nerd 101 teaches us that ‘Star Wars‘ and ‘Star Trek‘ are two entirely separate factions that should never, never EVER be combined. The two are like ‘Ghostbusters‘ proton streams. What can we never do with proton streams? That’s right….cross them. What we all feared has actually made it’s way into the script. 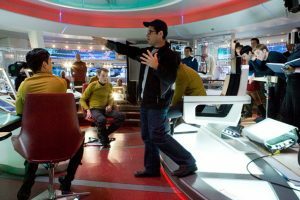 JJ Abrams, with Disney, has announced today, there will be a small cameo in the upcoming ‘Star Wars Episode VII‘ that will feature Spock. I can’t believe the lunacy of this one either. I’m really stunned. I even checked this for an April Fools Day joke and it seems it’s 100% legit. Adam Driver Will Play A Villain in J.J. Abrams’ New ‘Star Wars’ Films!! 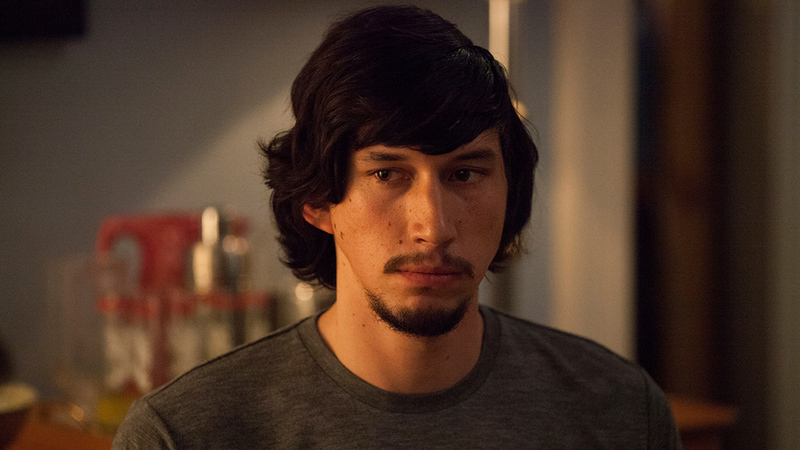 Adam Driver, mostly known for playing Hannah’s boyfriend on the HBO series ‘Girls‘, and was recently seen in the Coen Bros. film ‘Inside Llewyn Davis‘ has been set to play the viallin in ‘Star Wars: Episode VII‘ from J.J. Abrams. there is a high level of secrecy of which villain he will be playing, and we don’t know yet if this is the same role that Michael Fassbender and Joel Kinnaman were going for. J.J. Abrams and Lawrence Kasdan Take Over As Writers of ‘Star Wars’!!! 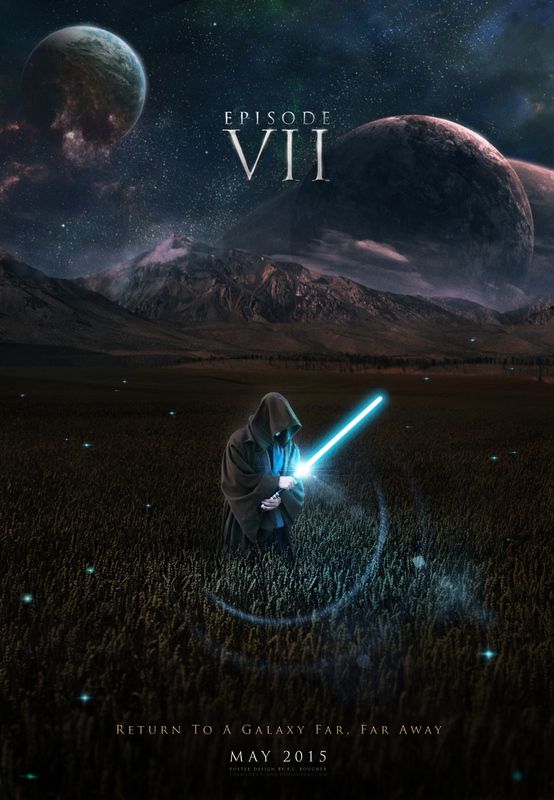 A long time ago, in a galaxy far far away… writer Michael Arndt penned a script for the new upcoming ‘Star Wars VII‘ film, which is coming to theaters in 2015. 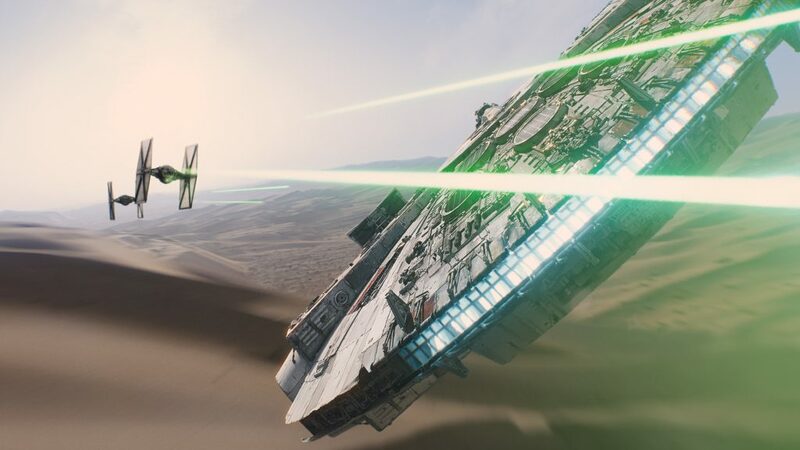 J.J. Abrams is directing the new ‘Star Wars‘ movies as we all know by now. But today, it was announced that Abrams and Lawrence Kasdan, the original writer for ‘Empire Strikes Back‘ (the best ‘Star Wars‘ film), are now working over the script from Arndt. J.J. Abrams’ Company Bad Robot Unleashes a Mysterious Trailer called ‘Stranger’!!! We all know J.J. Abrams and his company Bad Robot is notorious for keeping their projects secret until they are released in full. Just look back at ‘Cloverfield‘ or ‘Super 8‘, and even the recent ‘Star Trek‘ sequel. Sure we all knew a movie was coming out, but we didn’t know certain big aspects such as if there was a monster involved, a certain identity of a character, and much more. ‘LOST‘ even made it’s success from all of its secrets. J.J. Abrams has just teamed up with video game company, Valve to develop future projects based on their video games. Abrams’ production banner, Bad Robot will help develop these projects, which is to start fairly soon. Valve is known mostly for their games, ‘Half-Life‘, ‘Portal‘, and ‘Left 4 Dead‘. And not only will they develop films together, but also new video games. I’m calling a future ‘Star Trek‘ or ‘Star Wars‘ game for Valve in the coming years. 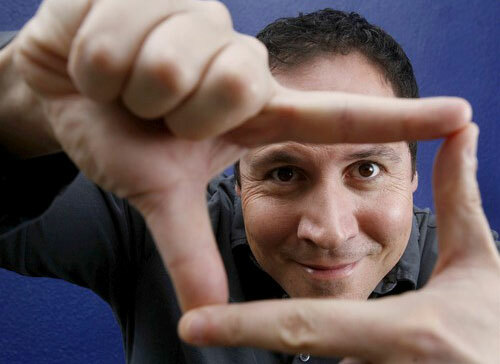 Jon Favreau and J.J. Abrams Team Up for NBC Series, ‘Revolution’!!! Jon Favreau will direct the pilot episode for a project hatched by J.J. Abrams and Eric Kripke for NBC called ‘Revolution’. We all know what J.J. Abrams is capable of, but Kripke is responsible for ‘Supernatural’. ‘Revolution’ will be a fast paced action series that follows a group of people trying to survive and try to find their family and friends in a world where all forms of energy have mysteriously ceased to exist. Seems right up Abrams alley doesn’t it? Writers of ‘Zombieland’ Taking Hollywood by Storm with J.J. Abrams!!! 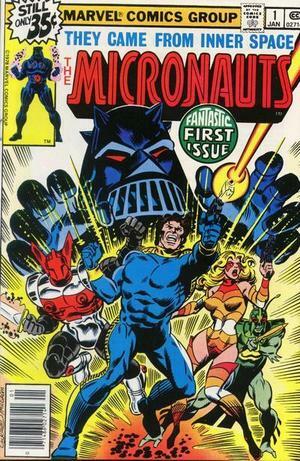 Hasbro has just gotten in bed with J.J. Abrams and Paramount for Micronauts, a film based on the successful toys (or I assume they’re successful, as a movie is in the works. I’ve never heard of them.) The film will be written by Paul Wernick and Rhett Reese, the scribes that brought you Zombieland, which at least gives us a giggle. J.J. Abrams Will Direct Star Trek 2!!! So J.J. is back from vacation and is done with all things ‘Super 8’ for the time being, that he has put his focus on ‘Star Trek 2’. He is currently co-writing with Roberto Orci, Alex Kurtzman, and Damon Lindelof on the sequel to Star Trek. He is hoping for a production start in January. And Chris Pine is definitely reprising his role as Captain Kirk. So far, a script and story has not been approved, but the studio is ready when the script and Abrams is. I’m sure everyone will be returning. I wonder if we will get a Shatner cameo this time around. Everybody, just wanted to make an announcement. Pam and I are engaged. [Pam over the phone] Hi everyone. I thought that you were already engaged?